The cinda b Purely Peacock Tennis Tote has a front racquet pocket and holds up to 2 standard-sized racquets. Two side pockets keep water and tennis balls close at hand, while its spacious interior has plenty of room for a change of clothes, shoes, and additional cinda b accessories. 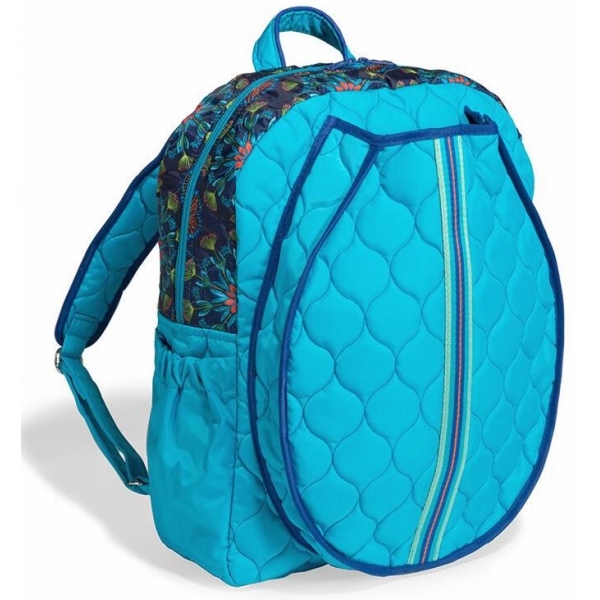 cinda b Tennis Backpack has a front racquet pocket and holds up to 2 standard-sized racquets. Two side pockets keep water and tennis balls close at hand. Its spacious interior includes 3 slip pockets and has plenty of room for a change of clothes, shoes and your cinda b accessories. The high quality Babolat Pure Racquet Holder 6-Pack is perfect for players who have just the right amount of gear to bring on to the court. It comes with a middle main compartment that comes with Isothermal Protection to prevent damage due to weather. It also comes with two side pockets for more racquet storage and with enough room to put shoes or damp clothing. 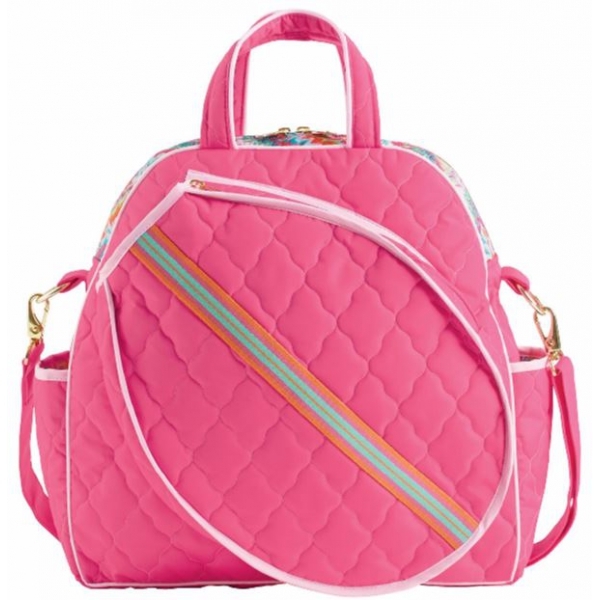 The dual padded shoulder straps make it easy to carry and easily adjustable. 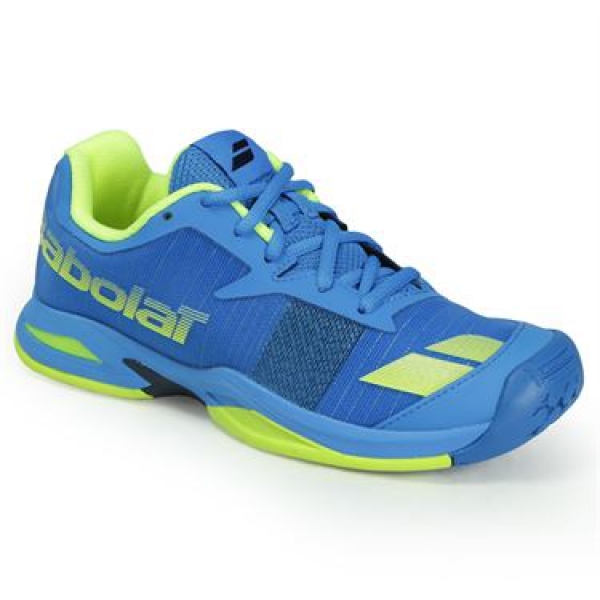 A great overall bag from the Babolat team. 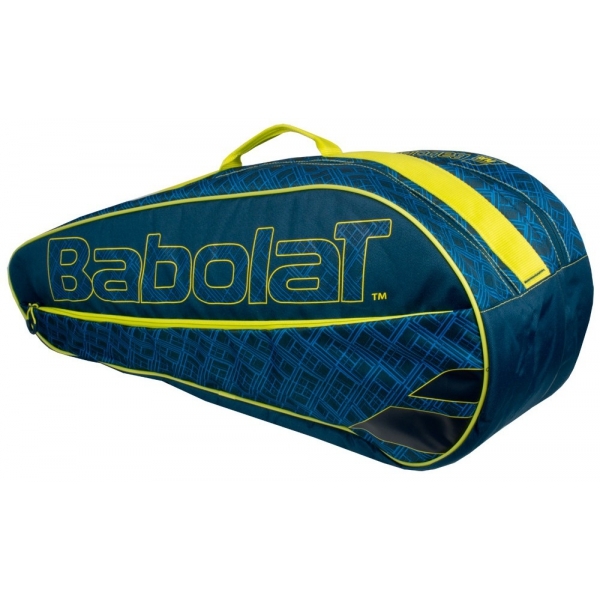 Slick and stylish, the Club Line Racket Holder x6 bag is made of the highest Babolat quality. 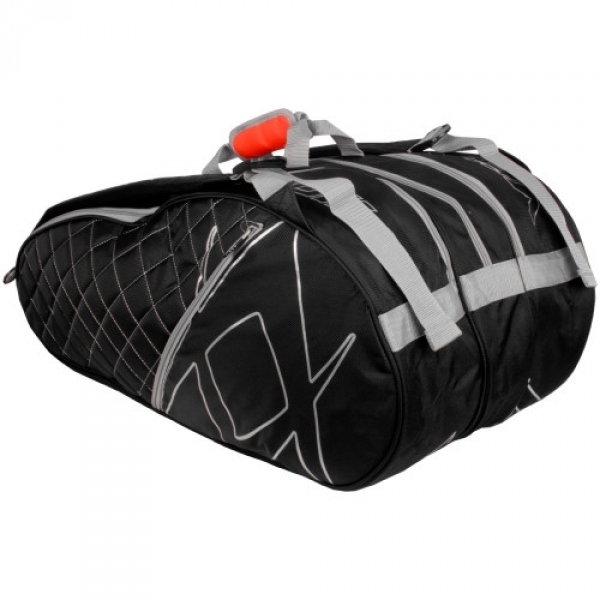 This bag is great if you have 4-6 racquets and gives you enough room for balls, a towel and a change of clothes. Made of a very lightweight material, this bag features a padded shoulder strap and is easy to transport and the soft outside makes it easy to store. 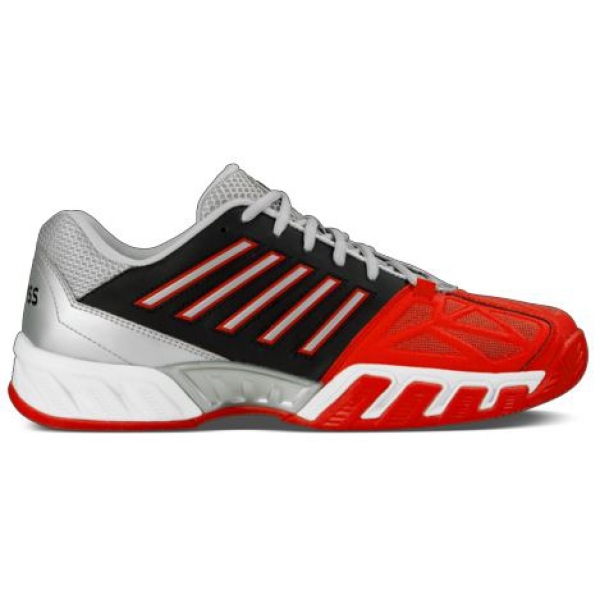 Ideal for club players with a couple racquets that also needs room for a few other items. The Volkl Team Mega Tennis Bag is a spacious 9-pack bag that offers four separate compartments. 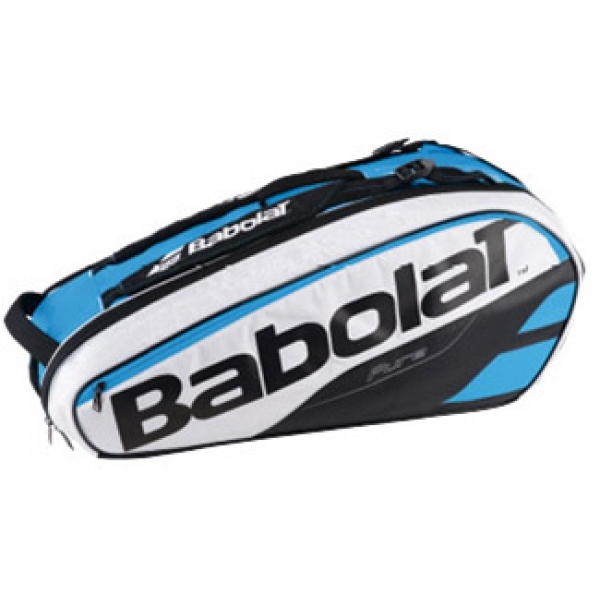 This bag can hold up to 9 tennis racquets, and features a large main compartment for all of your equipment, another compartment specifically for racquets, a shoe compartment, as well as a front pocket to hold all of your valuables. Bag comes with a shoulder strap as well as carry handles for easy transport. Built for the player whose values tour level technologies in a very playable platform. 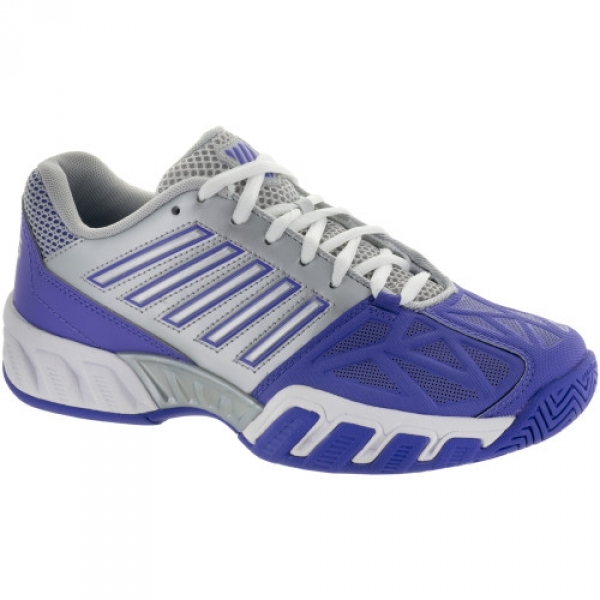 Engineered to provide great on-court performance without all the cost. 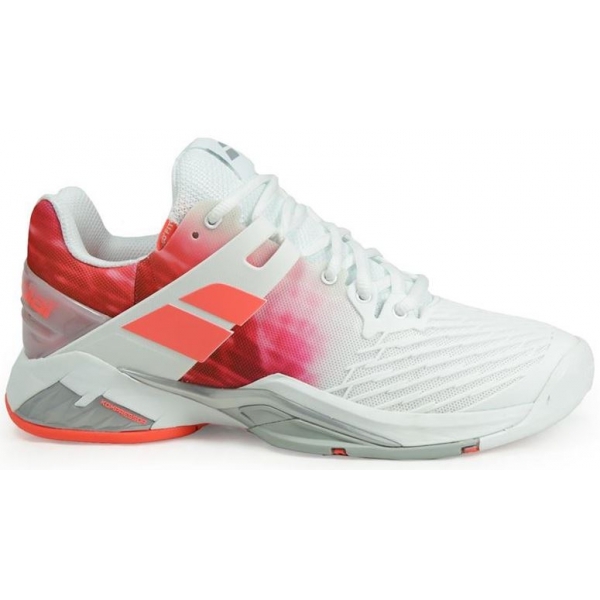 Great shoe for the player who’s developing their game and their footwork. 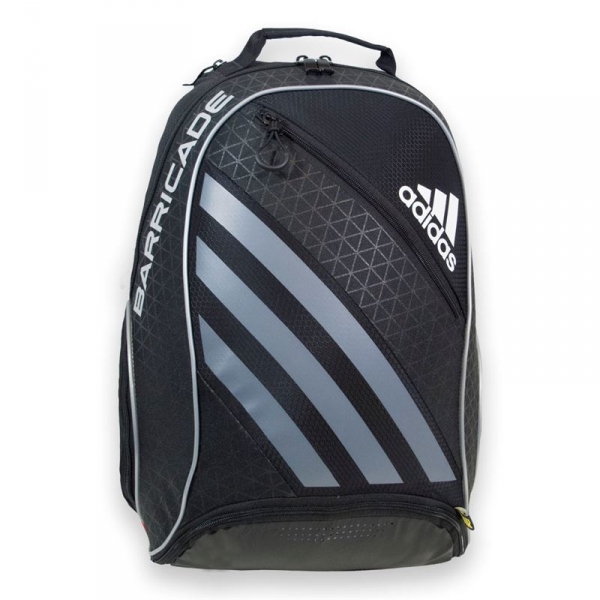 The Barricade III Tour BackPack is a tennis-specific bag that has room for 2 racquets and other accessories. This is perfect for holding shoes and an extra change of clothes. Front pocket hold keys, phone, wallet, change, etc.